Vehicle just arrived so a full set of photo's to follow after preparation is completed. Supplied with 2 keys. MOT until Nov 2019. Full main agent service history with the last service carried out at 48447 miles. 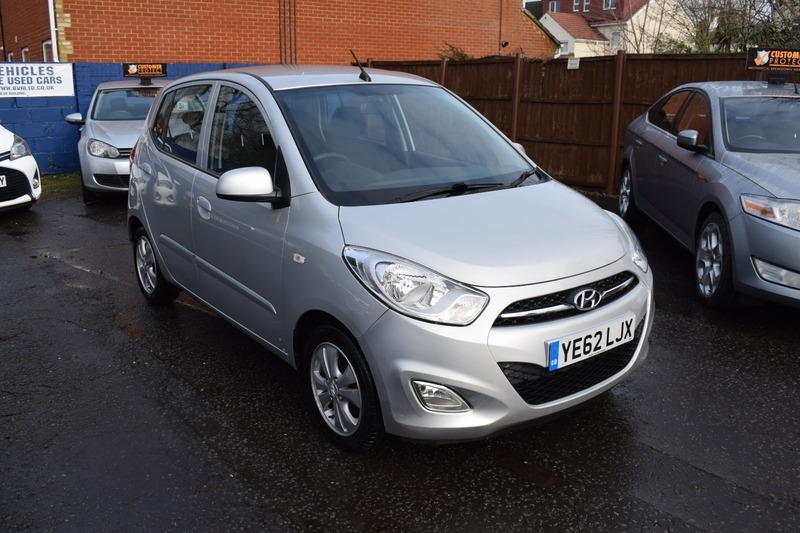 Lovely clean superb value Hyundai i10 with great MPG and only £20 P.A tax. Vehicle benefits from air conditioning, alloy wheels, cd player, tinted glass and much more.